To schedule a lesson with Meredith, please click here. Heather is based at her own Flying Change Farm in nearby Tewksbury, New Jersey, and comes to Red Tail Farm twice weekly. 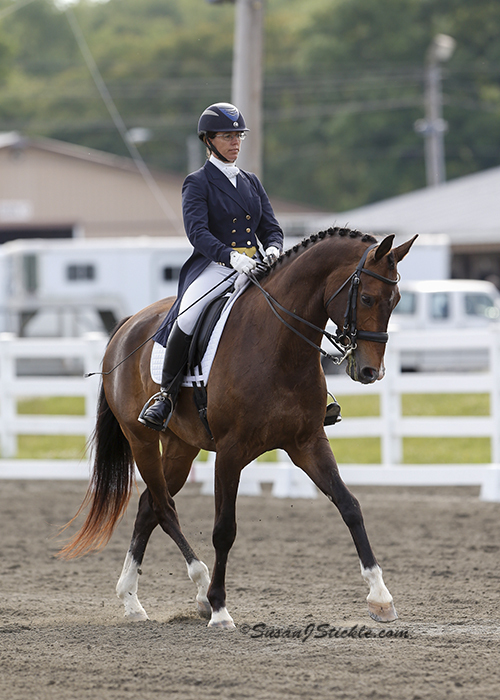 Heather is a USEF 'S' Judge and a USDF Gold, Silver, and Bronze medalist. Her riding career began in England at the young age of six, when she began eventing, driving and dressage. Heather achieved her “H-A” Pony Club rating at the age of 16 and has competed successfully in prestigious competitions including the NAYRC, USEF National Intermediaire I Championships, U.S. Olympic Festival, North American Freestyle Challenge, North American Dressage Championships, the Can-Am Challenge, and the US Dressage Finals. She has won multiple USDF Horse of the Year awards, as well as countless USDF All Breed Awards and Regional Championships. To schedule a lesson with Heather, please contact us. HEATHER MASON RIDING RTF LINCOLN AT THE PRIX ST. GEORGE LEVEL. Martin grew up in Argentina in a family of Grand Prix show jumpers. He began his jumping career at an early age and moved quickly to Mini Grand Prix level at age 16. He spent the next 10 years showing horses for his family’s business and building his own riding school for children and ponies. He organized the first rated National Pony Championship in Argentina in 1998, which was a combined jumper/dressage competition. In 2003 he moved to the United States where he travelled extensively riding horses for professionals and businesses in West Palm Beach, Virginia, Buffalo, Maryland and throughout the mid-west. Then in 2008, Martin established himself in NJ embarking upon his own business, Martin Marcelli LLC. He rides, teaches, and conducts his sales operation out of Altea Equestrian Center in Tewksbury. He also freelances at other farms in our area. Martin competes and trains jumpers of all levels. To schedule a lesson with Martin, please contact us. To schedule a lesson with Mary, please contact us.